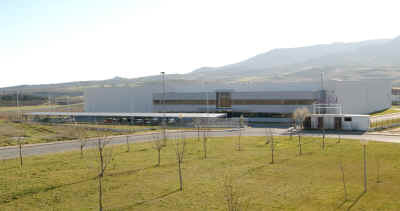 Navarra export catalogue - Sintal Empresarial, S.A.
ANTEZA SINTAL, S.A., produces metal goods and manufactures in a state-of-the-art factory of 4000 m2 on a total surface of 6000 m2. Two fields are covered. 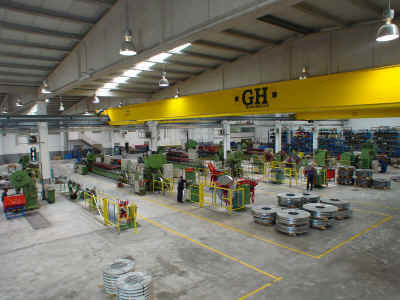 - for industy: Light structural profiles, specials under design. - for construction: Profiles for protection, giving a good-finish and for signs. - for agriculture: poles for vineyards. Telecom division: T.V. And radio antennas, towers and other metal accessories for their installation.